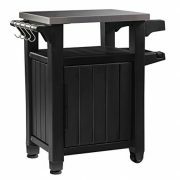 STS SUPPLIES LTD Patio Storage Boxes Outdoor Ottoman Patio Deck Cubby Garden Lift Top Storage Organizer Furniture & Ebook By Easy2Find. 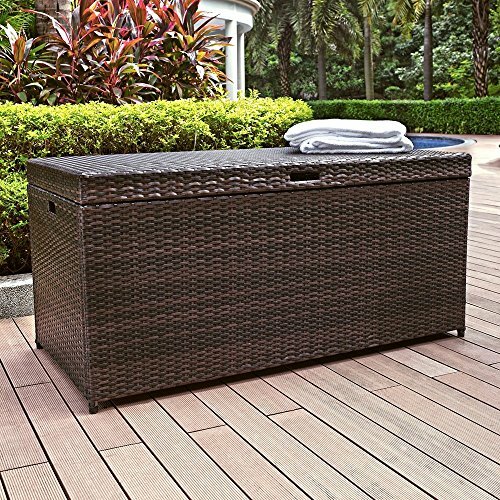 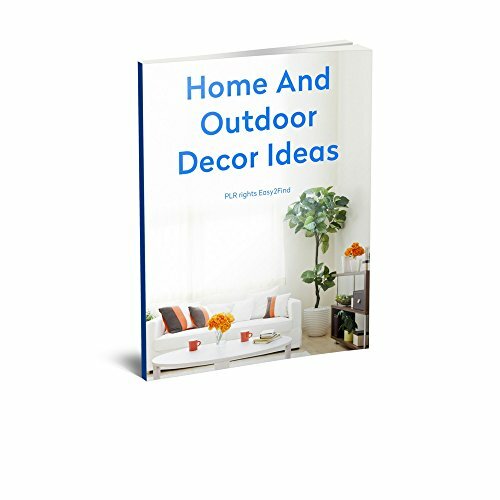 Patio Storage Boxes is a Durable Storage Ottoman with a High Plastic Frame that will add a Practical Tone for your Favorite Outdoor Place. 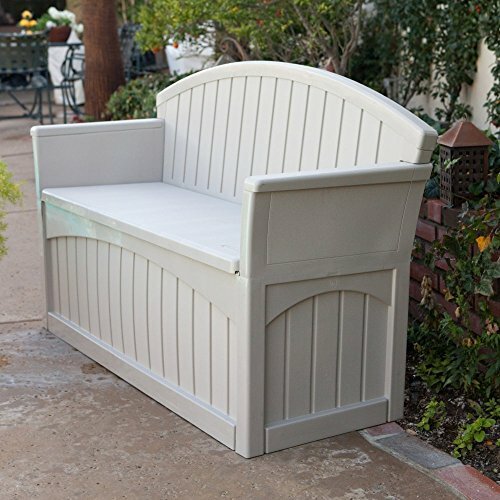 The High Quality All Weather Materials of the Patio Storage Bench Will Be Perfect for Any Garden or Indoor Place. 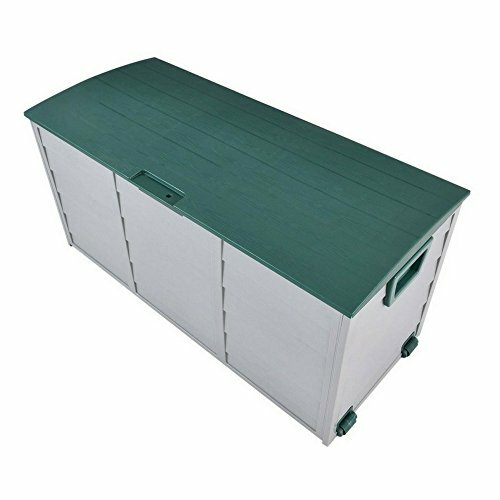 The Large Closed Storage Space will satisfy all your Storage Needs and will add a Beautiful Design in Any Indoor Room you Garden. 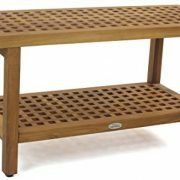 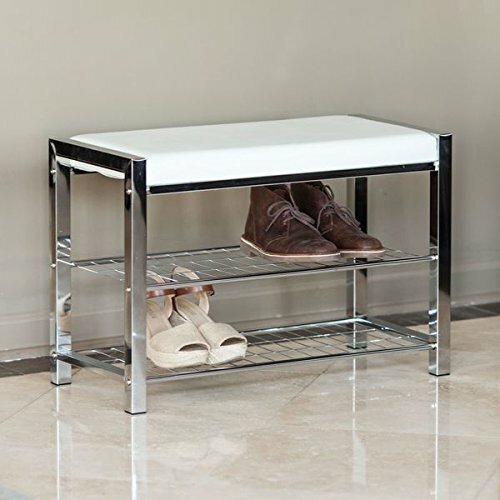 Combine Storage Capacity with Outdoor or Indoor Modern Minimal Lounger Bench with this Storage Bench.